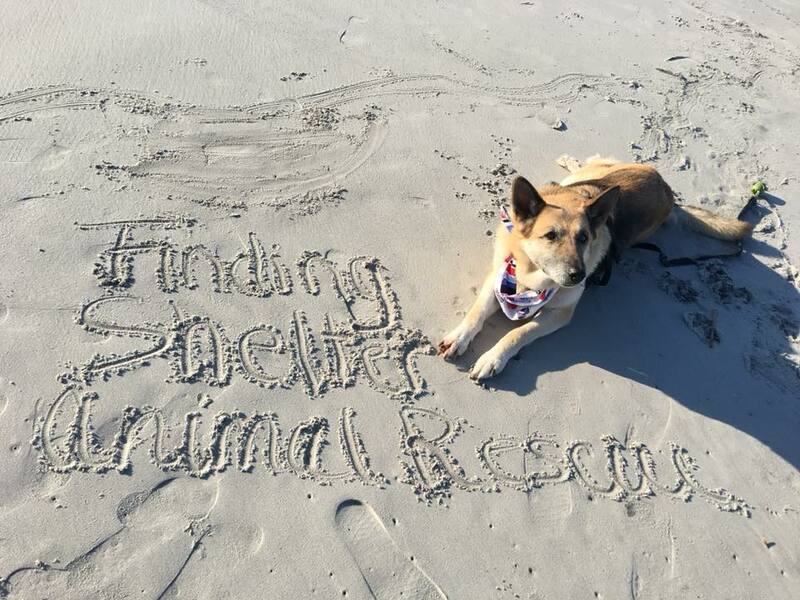 Victoria crossed a big item off of her bucket list! 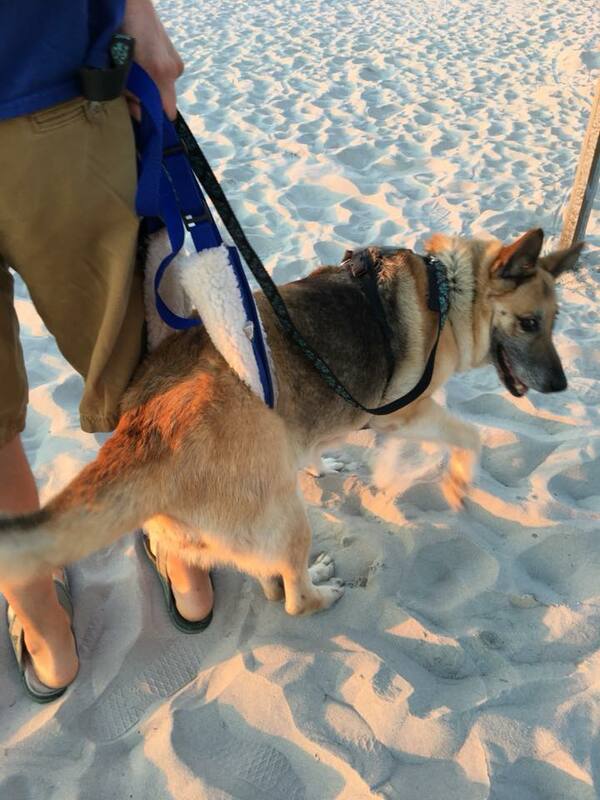 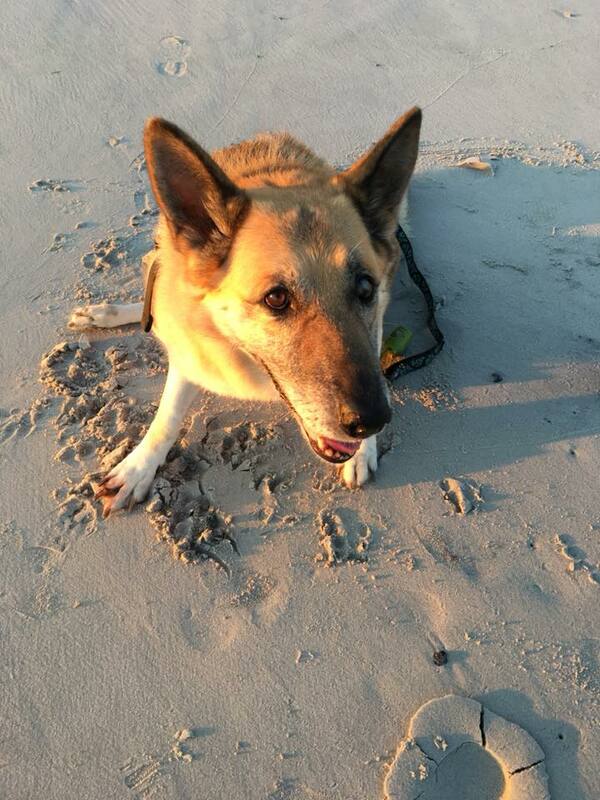 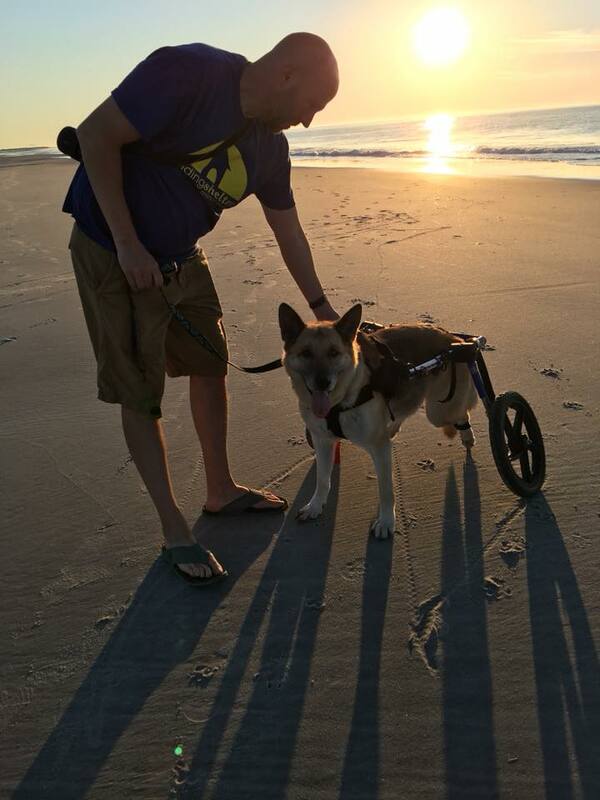 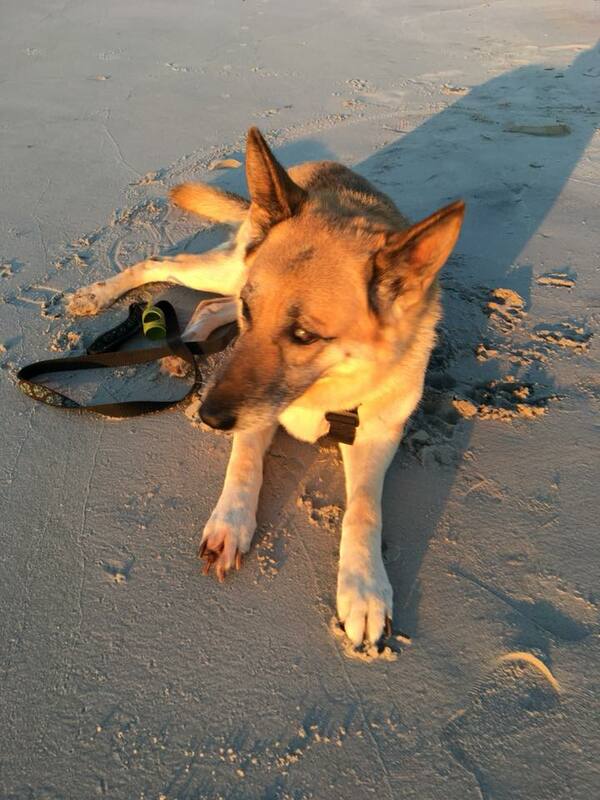 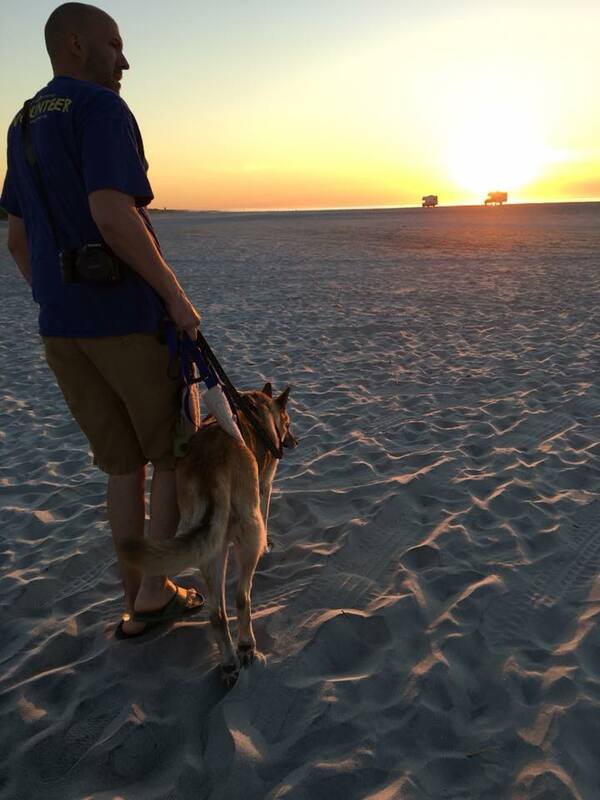 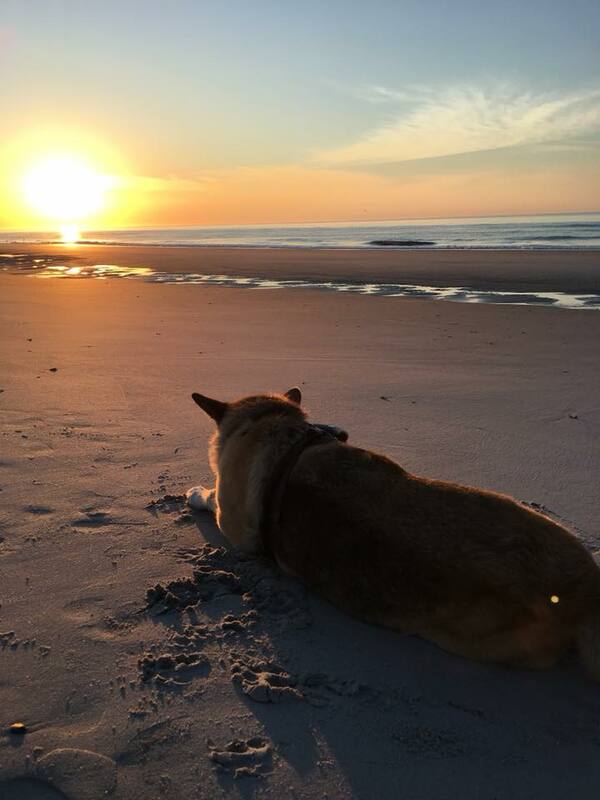 She watched the sun rise and spent time on the beach for the very first time in her whole life! 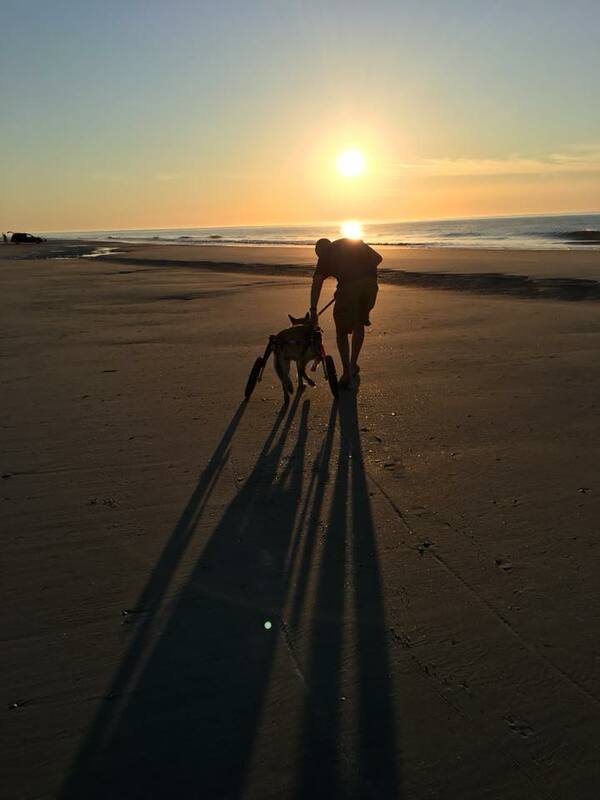 She enjoyed a beautiful and peaceful morning in Brigantine with her foster parents and foster sister Sara (also a puppy mill survivor and who is a Finding Shelter alum). 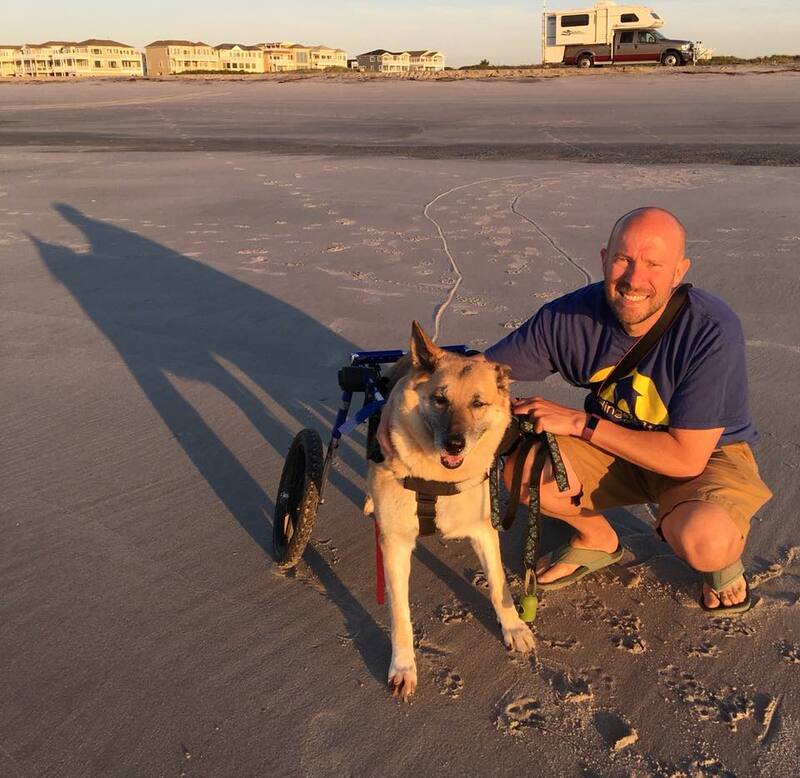 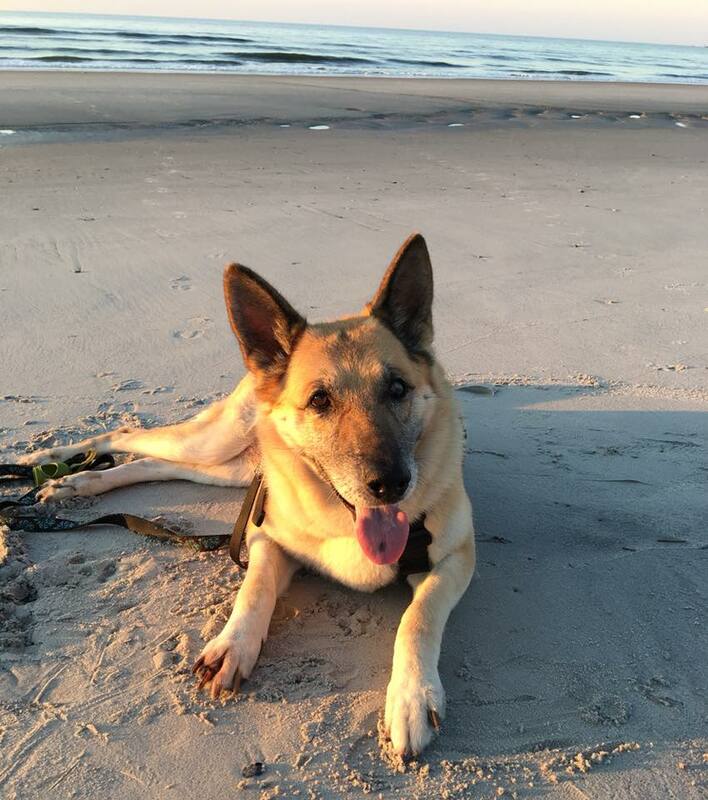 Victoria is a hospice foster who has Degenerative Myelopathy, a genetic disease that has already caused hind end paralysis and will soon be the reason for her goodbye. 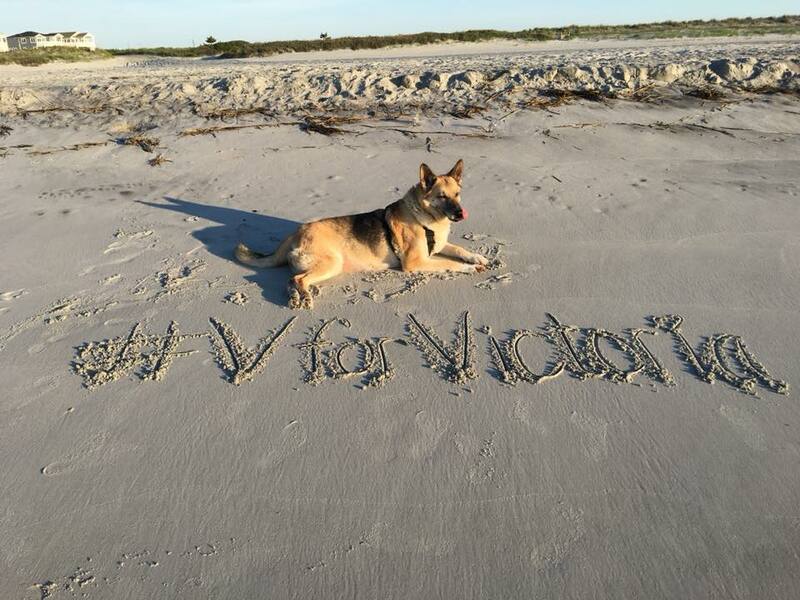 The #VforVictoria bucket list was created to help her enjoy what she missed for 10 years while breeding after being born at a puppy mill while spreading awareness about puppy mills. 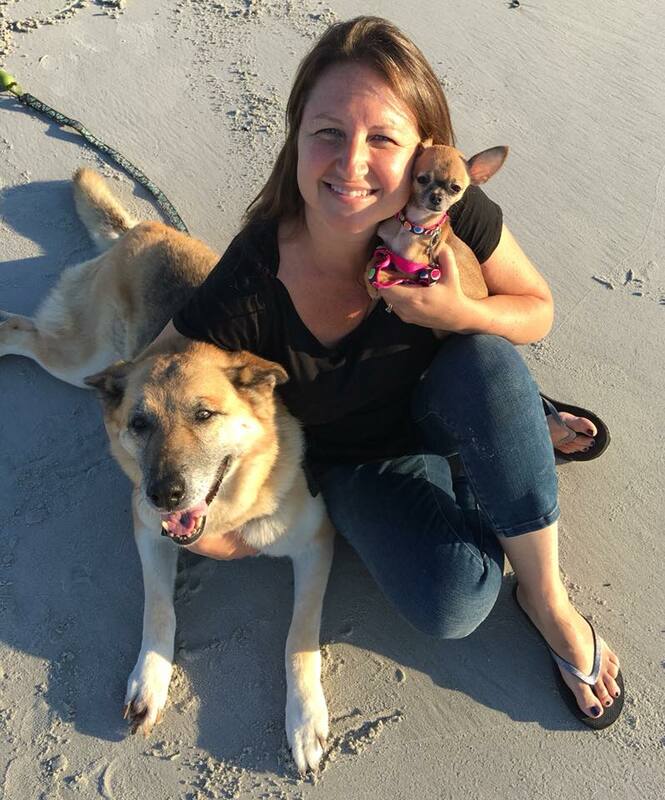 Victoria produced approximately 100-200 puppies in her years at the puppy mill and passed her genetic and fatal disease (Degenerative Myelopathy) on to every puppy she produced.